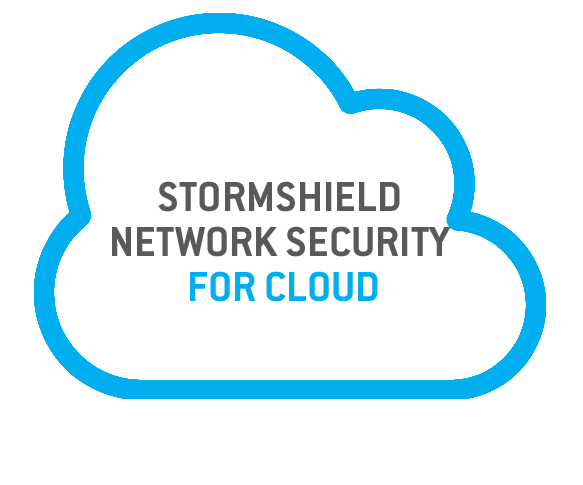 Stormshield Network Security for Cloud is a multi-layer security system that offers deep protection of your Amazon Web Services environment. The memory size of this product is smaller than the XL version (RAM XL=6 Gb instead of 4Gb for normal version). This XL version is bigger than the normal version in term of memory and disk space, so more computers can be protected with this version. This version is smaller than the XL version and can be instanciated of smaller instances types than XL.